Do you ever find yourself looking around your home thinking about the things you’d like to change? 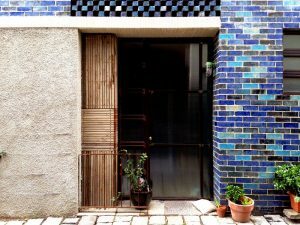 Perhaps you want to knock out that wall, gut the kitchen and add in that cinema room? 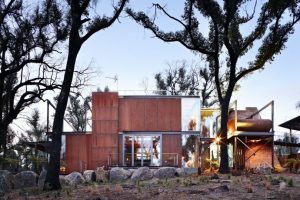 Well now is your chance to take creative inspiration from some of Australia’s most well-designed homes. To feed your designer home wanderlust, here is a selection of architecturally designed homes around Australia that you can now book through Airbnb for your next getaway. 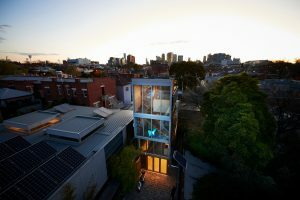 Set within one of Melbourne’s premier precincts and a stone’s throw from city restaurants, cafes and theatres, this home is built with dedication to sustainable and environmental design with all internal heating/cooling operated entirely on renewable energy. 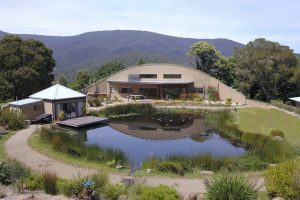 The Warburton Arch House is an architect-designed luxury home. Features include an outdoor shower, entertainers kitchen, pizza oven, double height ceiling, and stunning artwork and sculptures. 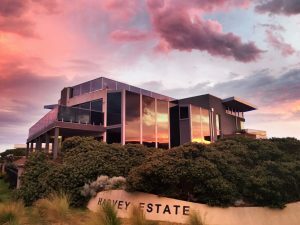 Starhaven Retreat’s beachside location offers stunning surrounds with fantastic views across the bay to Melbourne from the balconies and rooftop terrace. Perfect for long relaxing strolls and bird watching along the beach. Stay in this designer space filled with original art, custom furniture and enjoy the lux quality bedding, towelling and soft furnishings. 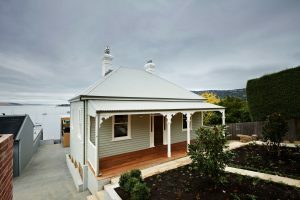 Luxury B&B accommodation in a newly renovated 1890’s cottage on the waterfront in historic Battery Point. En-suite bedrooms have hydronic wall heaters and the kitchen/living room has a gas fireplace and panoramic views. 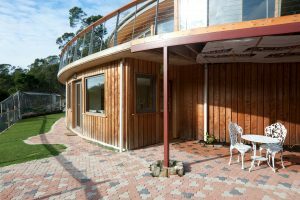 “Callignee II” is a remarkable, sustainable, 100% off the grid home that is nestled amongst five acres of bushland situated in the glorious Gippsland region. Enjoy a beautiful weekend with your partner or friends and get lost in the private bushland. 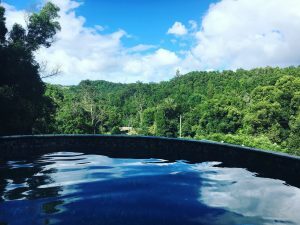 Surrounded by rainforest and the sounds of the valley you will feel like you are at a secluded retreat hours from anywhere, yet only 15 minutes to the beautiful Gold Coast beaches. Beautiful bush setting in the peaceful Waterworks Valley, less than a 10 minutes drive from the city centre. All homes referenced on the Airbnb Newsroom are intended purely to inspire and illustrate. Airbnb does not recommend or endorse specific home listings or any other homes on the Airbnb platform.